Interactive tour lasts 1.5 to 2 hours. 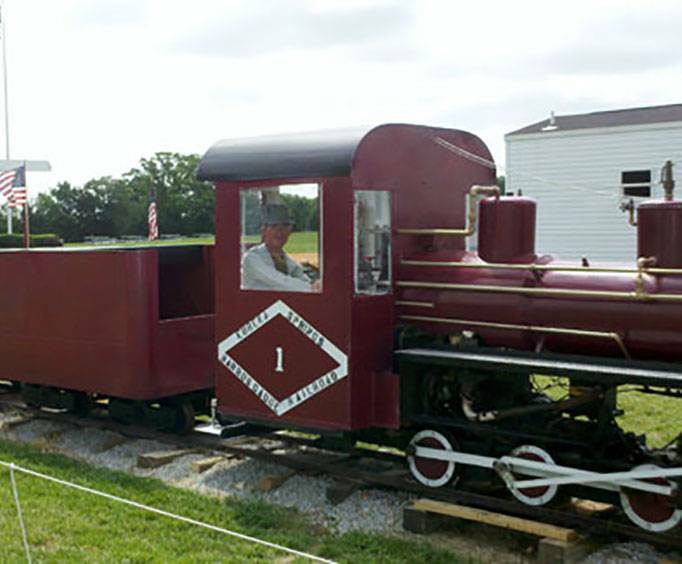 Tour includes touring the eureka railroad museum and a ride on the eureka narrow gauge train during normal season. Aviation Cadet Museum is no longer available. For a unique and informative experience in Eureka Springs, AR, make sure to check out the Aviation Cadet Museum. 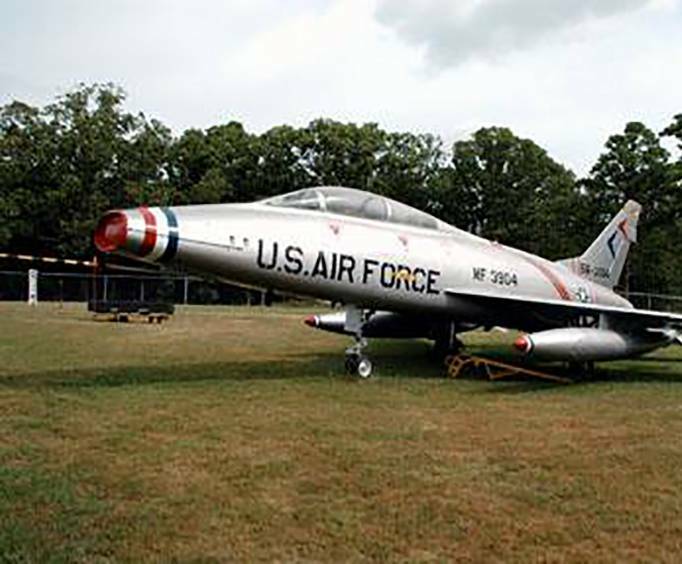 This unique museum is perfect for all ages, especially those who are interested in the history of aviation. Through various displays and exhibits plus an interactive tour, guests will be able to learn all about the world of aviation while getting up-close looks at the most impressive planes, trains, and more. Silver Wings Air Field: Visit the Silver Wings Air Field to experience Eureka Spring's only airport. Plus, if you're a pilot, you can land and visit the museum for a unique visit. Brigadoon Bed & Breakfast: Staying in the area? Book a room for a wonderful overnight experience and convenient location to the museum. AeroBall SimCab: This simulator is the only one of its kind in existence. You'll feel like you're really flying with this 3 million dollar game. 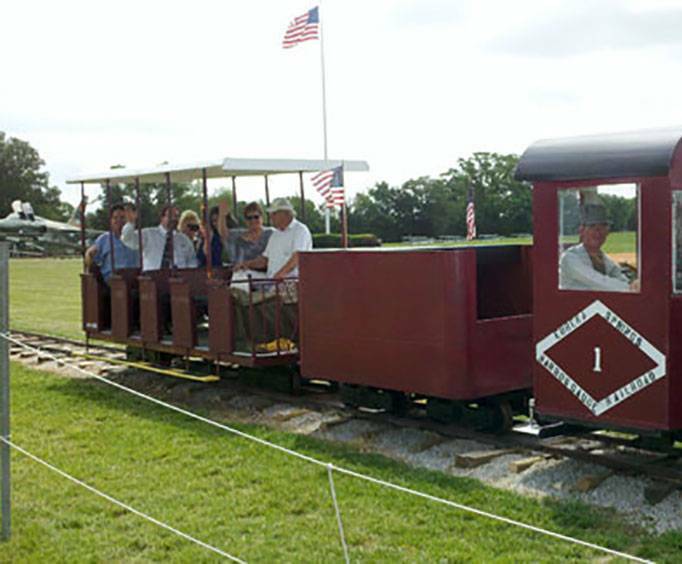 Guests can also embark upon a train ride, see the fantastic Meet the Master show, and see parts of how NASA runs in this one-of-a-kind museum. If you are interested in aviation or are simply looking for a unique way to learn something new, this is the place to be while on vacation in Eureka Springs.